A mere 5-minute walk from the scenic Corniche Promenade, the Royal Tulip 72 Hotel is well-placed for relaxing breaks in Sharjah. 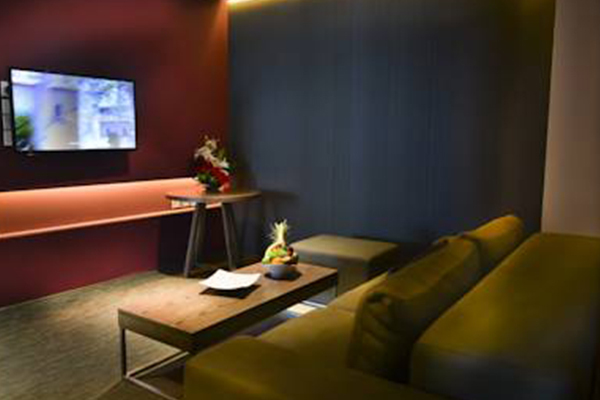 This 5-star hotel boasts a sleek design, designed by top architects with a modern flair. Soak in the panoramic lagoon views from public lounges or private rooms alike, and indulge in a visit to the hotel’s spa and gym. Whether you’re planning sightseeing holidays in United Arab Emirates or a business trip to Sharjah, you’ll be well catered for here. Rooms include a flat-screen television, and are air conditioned for your comfort. 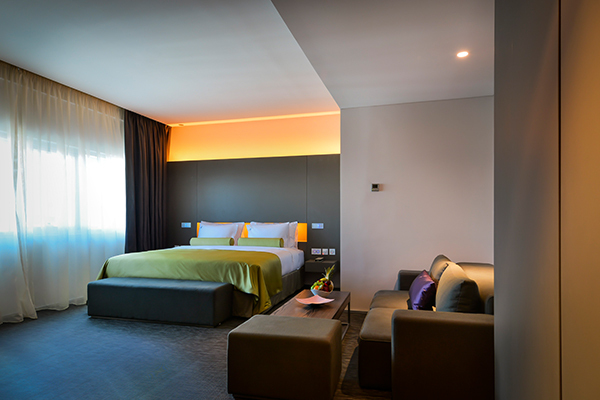 All of our 5-star hotel rooms have been tastefully furnished with a high attention to detail. Free Wi-Fi, lagoon views, and private bathrooms with showers and hair dryers are available. Take advantage of daily room service, and upgrade to a suite should you need additional living space. Suites are stylishly furnished, with living rooms and sofas included. 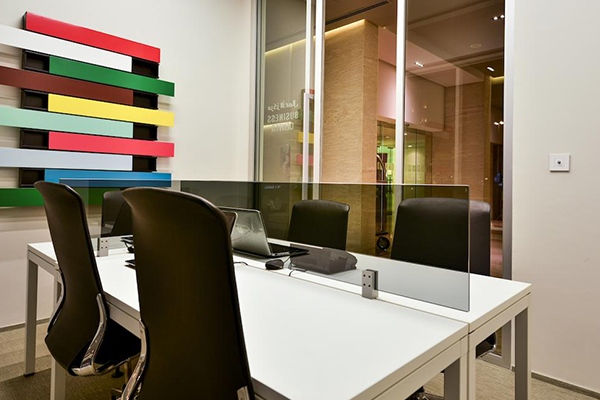 Facilities rival the finest Sharjah hotels. 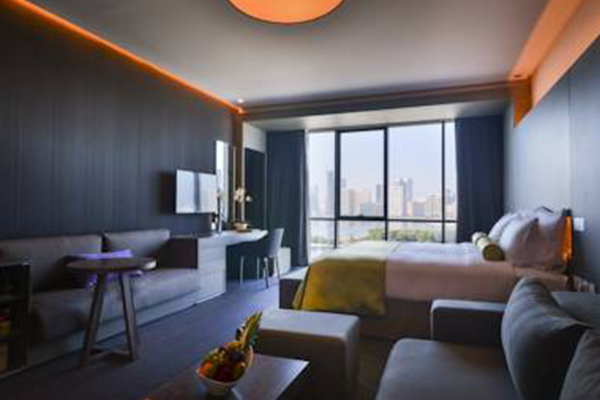 Standard hotel services at the Royal Tulip 72 Hotel include free parking, a 24-hour reception area and concierge. Visit our hotel restaurant, which is open for breakfast, buffet receptions, and a la carte dining alike. Room service is also on hand should you prefer to dine in privacy. 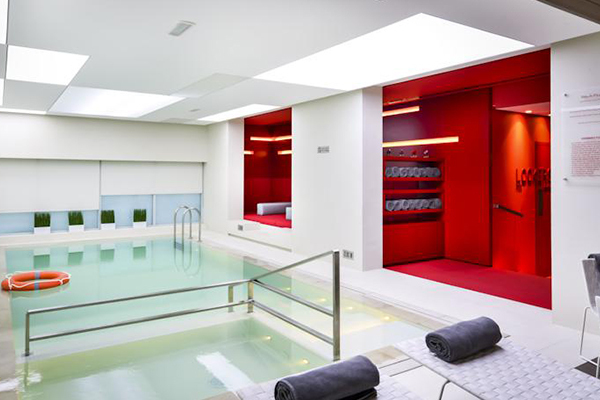 Extensive leisure facilities are available. 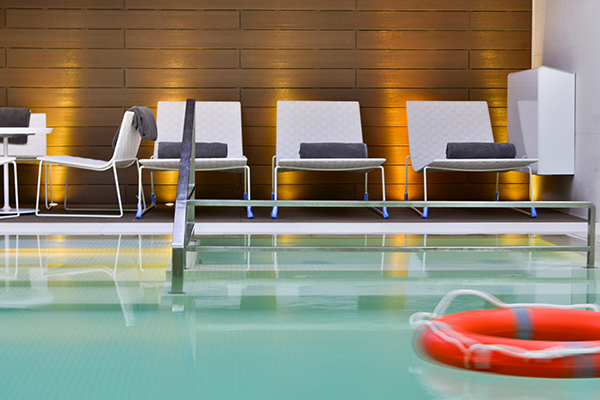 Pay a visit to the hotel’s sauna, spa, or swimming pool. Beauty treatments and massages are available to help you unwind and feel your best. 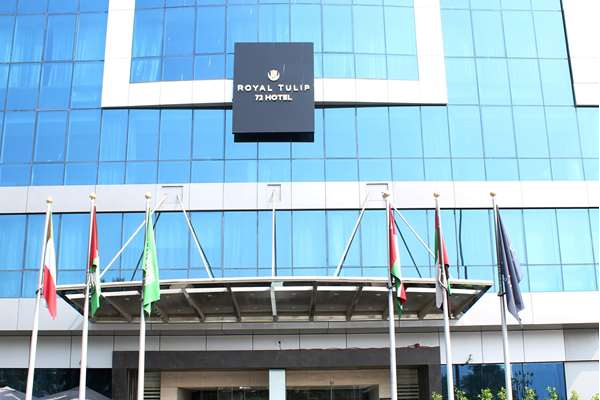 With the Dubai Airport just a 10-minute drive away, the Royal Tulip 72 Hotel is well-placed for holidays in United Arab Emirates. Guests can access a wealth of attractions in the immediate vicinity, from the waterfront promenade of the Khalid Lagoon to the colourful marine life at the Sharjah Aquarium. View vibrant fauna at the Butterfly House museum, or explore Sharjah’s famous desertlandscapes on a day safari. The Central Souk is a 12-minute walk, and the Al Majaz area is ideal for leisurely walks on the beach. An all-day dining created with flavor, variety & art to give you the ultimate experience even if you are coming for business lunch or private family gathering.